Your qualification as a Master Mason enables you to join a Royal Arch Chapter. 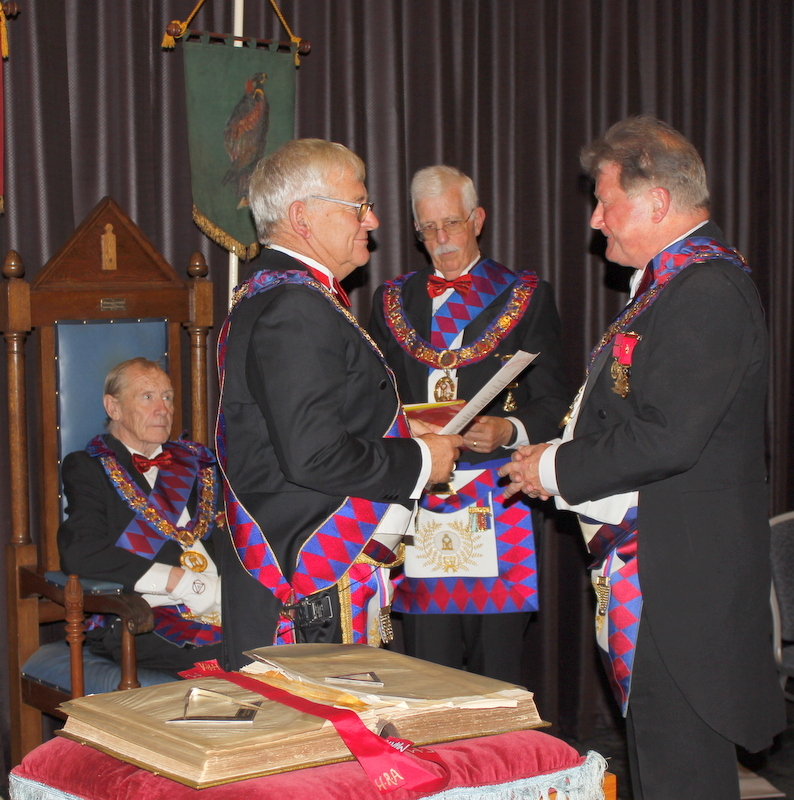 The Grand Master is the head of Craft Masonry in New Zealand. 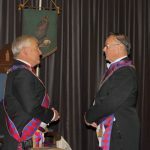 All business in a Craft Lodge, except Degree Work, is conducted in the First, or Entered Apprentice Degree and a Candidate, once admitted a Freemason, may attend all regular meetings. Lodge members are called Brethren. 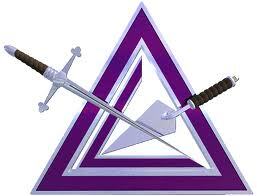 A Craft Lodge, governed by a Master and his two Wardens forms part of a District, governed by a District Grand Master. Districts are grouped into Divisions, governed by a Divisional Grand Master. The Supreme Grand Royal Arch Chapter of New Zealand controls the Degrees of Mark Master Mason, Excellent Master, the Royal Arch, the four Degrees of the Cryptic Council, the Royal Ark Mariner Degree, and the Red Cross of Babylon Degrees. 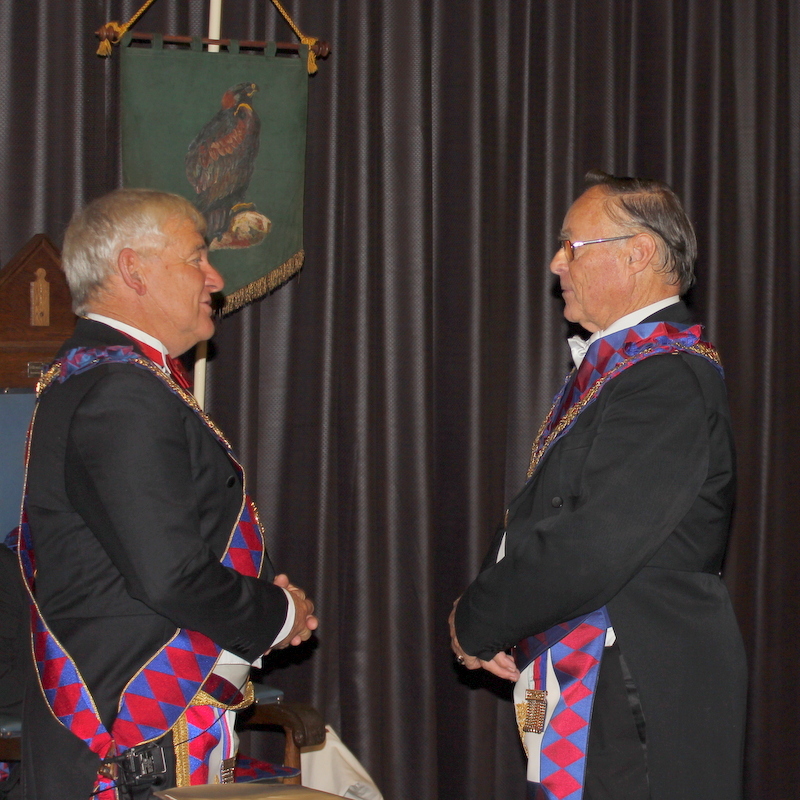 The First Grand Principal is the head of Royal Arch Masonry in New Zealand. 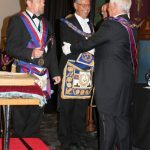 The Mark Master Mason and Excellent Master Degrees are conducted in Lodges working under the Charter of a Royal Arch Chapter and members are called Brethren. 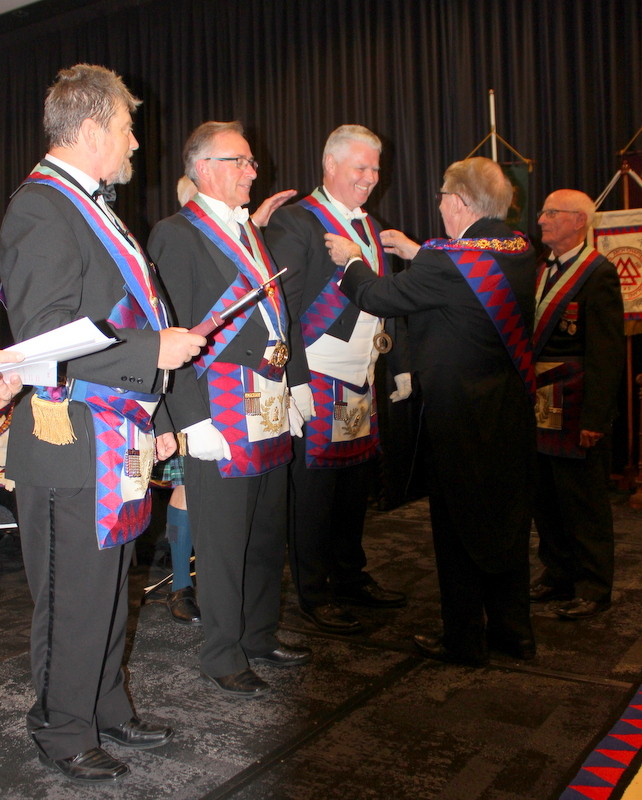 The Royal Arch Degree is conducted in a Chapter of Royal Arch Masons and members are called Companions. 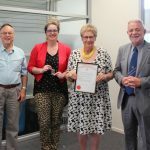 The business of a Royal Arch Chapter is conducted in the Royal Arch Degree and, therefore, a Candidate cannot attend until he has been “exalted” to the Royal Arch Degree. 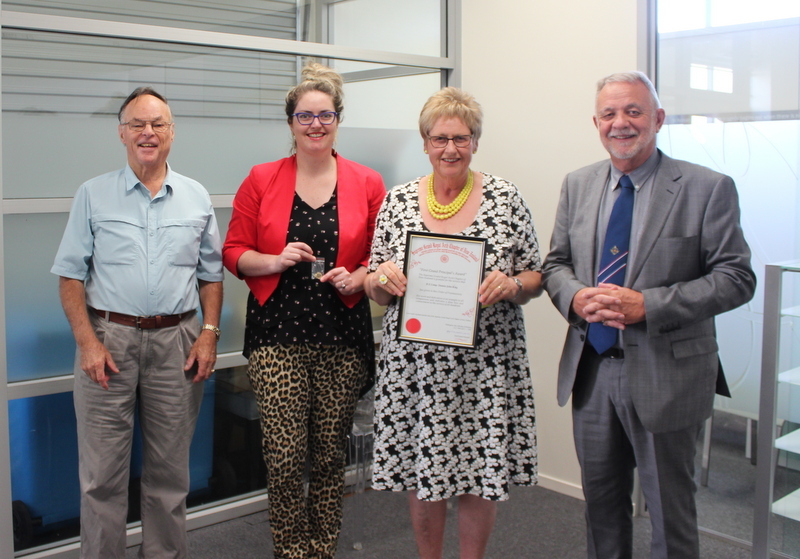 Three Principals jointly govern a Chapter and each Chapter is part of a District governed by a Grand Superintendent. 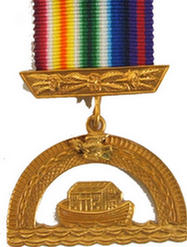 District are grouped into three Divisions overseen by a Grand Principal. 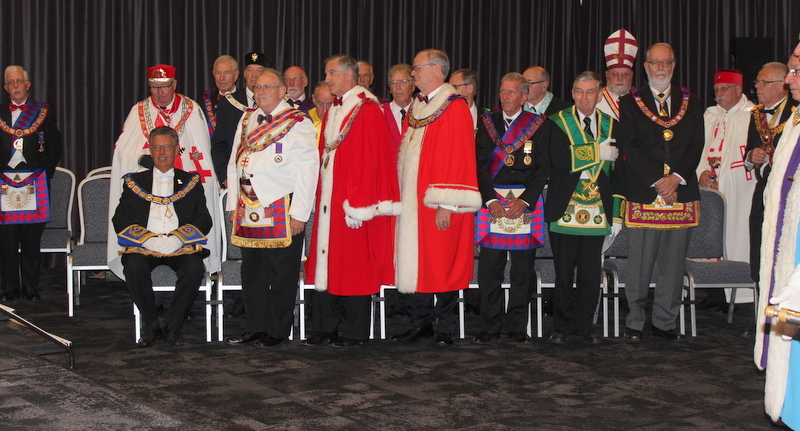 The First Grand Principal presides over Supreme Grand Chapter. The structure of the degrees under the Supreme Grand Chapter of New Zealand with some of their symbols are shown in the following table. Royal Arch Masonry, like the Craft, is open to men of all faiths who profess a belief in a Supreme Being. It continues the process of self-improvement towards a perfect superstructure. 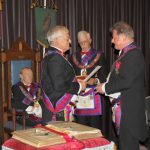 The Craft Mason is presented with a series of practical principles and tenets by which he may hope to live a life pleasing to his Supreme Being and of service to his fellow man. The spiritual aspect of his nature is introduced in the Third Degree when he is led to a contemplation of his inevitable destiny. This becomes the central message of the Royal Arch Degree. Based on stories of the Old Testament, the Degrees take the Candidate from the building of the Temple of King Solomon to the aftermath of its destruction when the Jews were carried into captivity. Ultimately Cyrus, Emperor of Persia, granted them permission to return from captivity in Babylon to rebuild the Temple at Jerusalem. In clearing the ground of the original Temple for the new foundations the Candidate makes a number of discoveries which, without transgressing the bounds of religion, lead him to contemplate his personal relationship with his Supreme Being. In this sense, “pure Ancient Freemasonry” can be seen as a journey of discovery and self-knowledge, with the Royal Arch expanding the practical lessons of the Craft and extending the philosophical teachings. 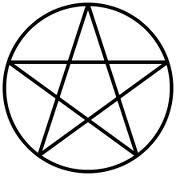 Further contemplation of his spiritual nature assists the Craft Mason to reinforce and support the lessons he has learned to guide him on his journey to perfection. 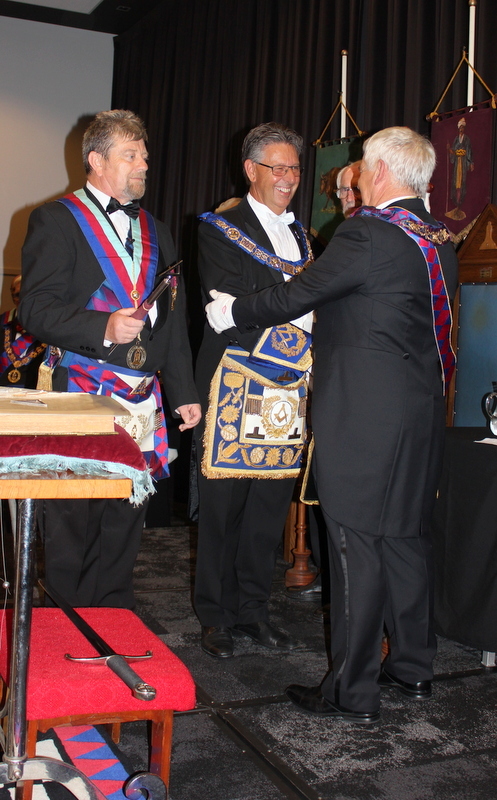 This process of integration serves to enlighten and guide his progress through the Degrees of Royal Arch Masonry and beyond. 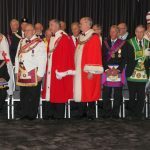 Much significance is attached to the threefold nature of Royal Arch Masonry, in its governance and in the internal development a Candidate undergoes. The system of Royal Arch Masonry has three ceremonies. Advancement to the Degree of Mark Master Mason. 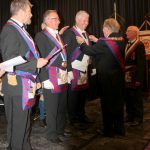 This ceremony introduces the Candidate to practical aspects of ancient Craft Masonry which are currently omitted from the first three degrees. Symbolically it presents lessons of practical value and marks the final act in the building of King Solomon’s Temple. Exaltation to the Degree of the Holy Royal Arch. This degree encompasses the lessons to be learnt from the building of the second Temple. It guides the Candidate’s progress to a greater understanding of the whole meaning of Freemasonry so that at the last, having corrected his imperfections he may humbly, yet confidently, hope to be admitted with the Sanhedrin and be welcomed by the Prince. To join a Royal Arch Chapter you must be a Master Mason in good standing. 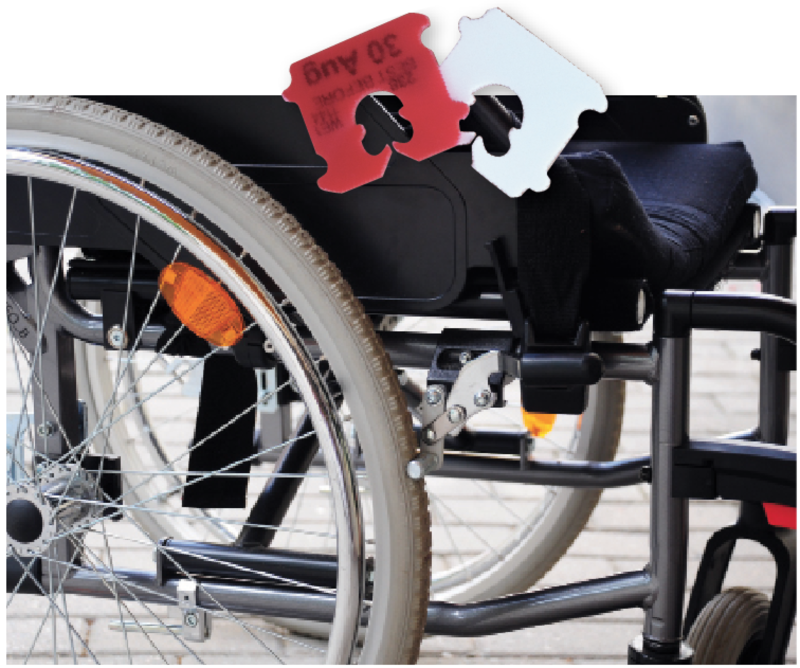 You will need a Proposer and a Seconder who are Royal Arch Masons. Consult your Mentor and talk to your Brethren in the Craft — a number of them will already be Royal Arch Masons. 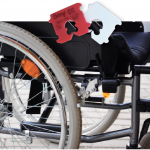 There are many benefits that await you in the Royal Arch. It is considered to be the copestone of the whole Masonic Structure. As sharers in something valuable all Companions feel a sense of unity and fellowship. You will be warmly welcomed.